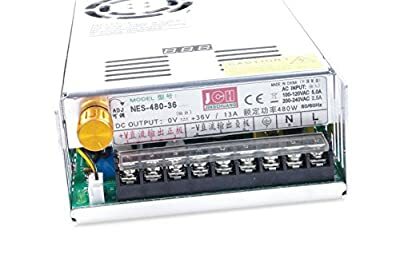 AC input voltange range: AC 110V(90V-132V AC) / AC 220V (170-264V AC) ?110V / 220V voltage switched by switch, the default setting of the voltage is 110V. Power fan working temperature: 40 ? ± 5 ?. In-door use only, for this switching power supply is not waterproof. 2. Pay attention to positive and negative, do not reverse. 3. 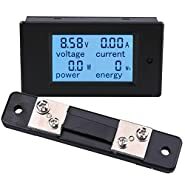 Output voltage 0-100% continuously adjustable, with digital output display; output current is not adjustable, limit the highest value; so in the choice, please according to the actual needs. 4. The internal components of the power supply are the best quality, the factory has to undergo a rigorous test, non-general cheap power supply comparable. 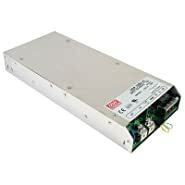 Can be used for high-end industrial equipment power supply. The use of advanced switching power supply control technology and components, as well as careful design, the whole small size, light weight, high efficiency, to ensure long-term full load operation of the stable and reliable. With perfect protection. LED display shows you real-time voltage, which makes it more convenient for you to adjust voltage. 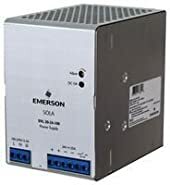 Built-in cooling fan, over temperature protection, overheating automatic shutdown protection; output overvoltage, overcurrent and short circuit protection. 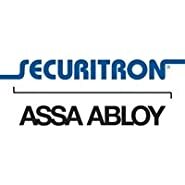 Boot delay soft start, to avoid the power output instantaneous high voltage impact. Power widely used in power DC screen system, industrial control, communications, scientific research, battery charging and other equipment.Simple operation and easy to use.